Veganuary may be over, but that doesn’t mean that we need to stop thinking about the products we are using. These top environmentally conscious vegan products are all you need this season for a touch and go look, to feel fabulous and animal friendly at the same time. 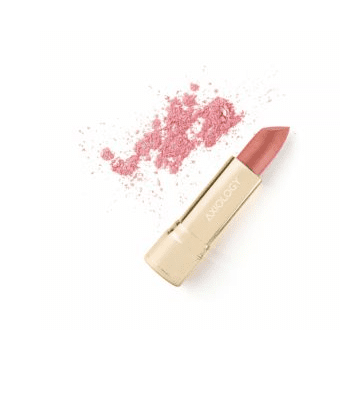 Axiology vegan lipsticks are smooth and hydrating whilst adding a hint of color to your lips. Whether it’s from the office to the bar, or brunch with the girls, there is a shade for every occasion. 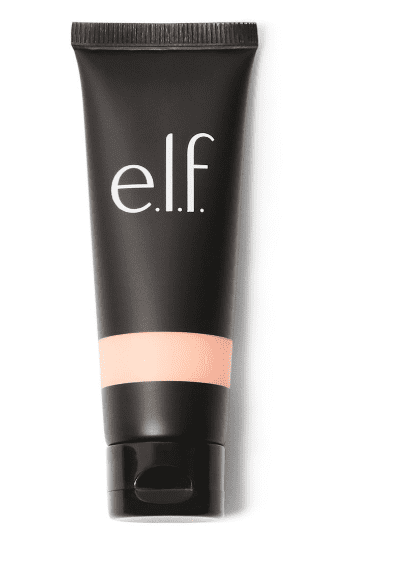 This tinted moisturiser from E.L.F not only blends with ease, giving you a clean complexion, it is also loaded with SPF 20 for full coverage and protection. With all natural ingredients such as cucumber, jojoba, aloe, and vitamin E, your skin will stay hydrated and fresh all day long. 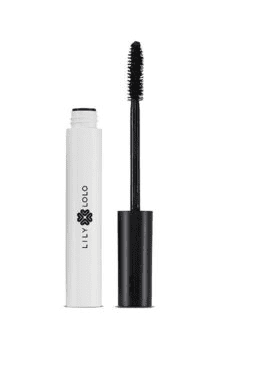 If you want a quick transformation, and to add a dramatic effect to your lashes, then Lily Lolo’s is the mascara for you. 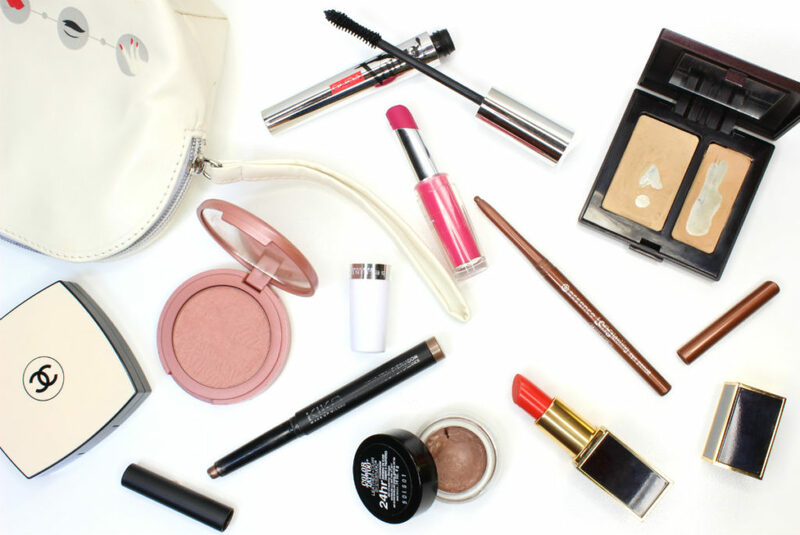 This truly is a makeup bag staple that every woman needs. From day to night in an instant, you won’t recognise your lashes, and what’s more, you’ll feel even better using a vegan product. Inika’s Baked Mineral Bronzer is all you need for a sunkissed natural glow. The soft powder won’t dry out your face, but will give you that hint of color you need this winter. 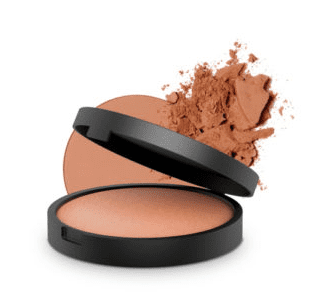 Compact and perfect for throwing into your makeup bag, this is a seasonal staple.